I don’t know about you, but I’ve been having the kind of semester that has me screaming, IS IT SPRING BREAK YET??? Thankfully, I’m just a week away now and I’m sure most of you are in a similar boat. 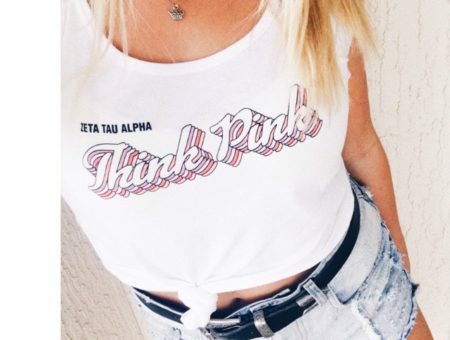 The classic spring break is spent on the beach or by the pool kicking back with friends and forgetting, at least for a little while, about the responsibilities and stressors of college life. My favorite way to relax is, you guessed it, reading a book and my favorite “beach reads” as I like to call them are those that I pick up and can’t put down until the moment I finish them. 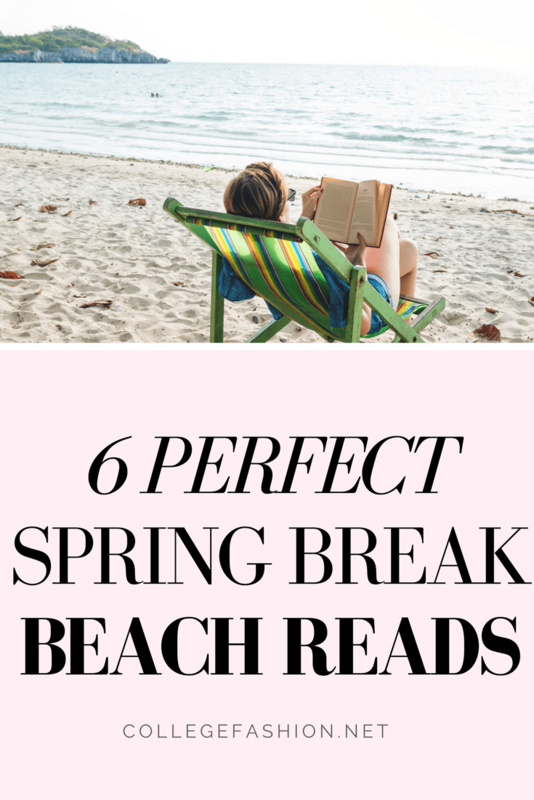 Whether you find yourself on the beach, by the lake, in the pool, or just curled up in your cozy bed this spring break, these titles will be sure to draw you in from page one and give you that well-deserved respite we all deserve. I devoured The Nest while vacationing with my family in upstate New York after my grandmother suggested it to me. It was a classic case of “judging the book by its cover” (I’m a sucker for anything turquoise) but it turned out to be such a great selection. 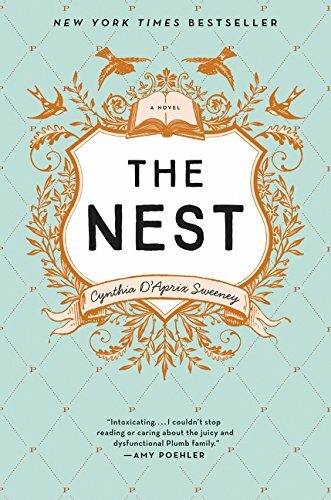 The Nest follows the dysfunctional Plumb siblings who are brought together when their reckless older brother throws the security of their joint trust fund into question. Honestly, I’m not sure I’ve read about a family messier than the Plumbs but that’s what made this novel so delicious. It’s a classic case of schadenfreude, and yet you can’t help but hope that the family will be able to get it together. I have been a diehard fan of Jodi Picoult since my senior year of high school when I had to read The Storyteller for my AP English class. Since then, I look for her books every time I’m at a used bookstore because there’s always a good selection of her works. 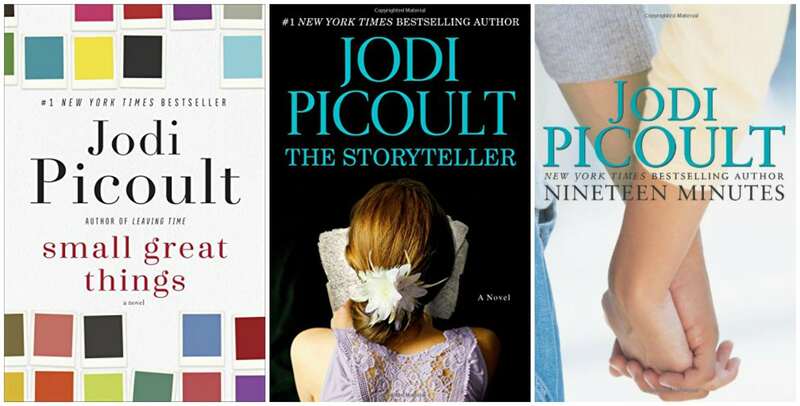 Picoult’s works typically feature major ethical or moral dilemmas which makes them perfect books for when you have a little downtime but don’t want a fluff piece. Additionally, Picoult is an incredible researcher and it shows in her writing. For example, in preparing to write The Storyteller which features a baker as the main character, she took breadmaking classes so that when she sat down to write about the process of baking it would accurately reflect reality. 2. Nineteen Minutes: How far will we go to seek revenge? How far will we go to let ourselves forget? 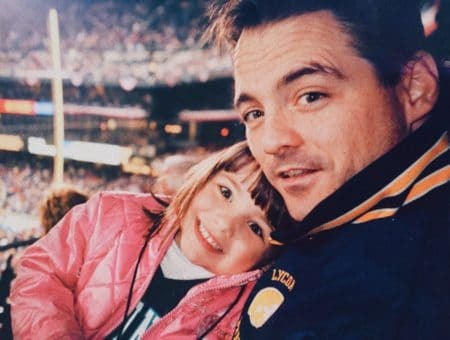 In the wake of a school shooting, the citizens of Sterling, New Hampshire must grapple with the role they played in the events leading up to this unspeakable act of violence. 3. 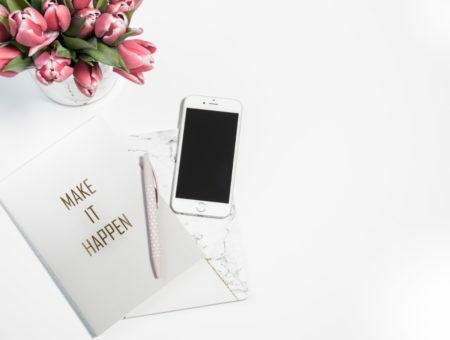 Small Great Things: Tackling the topic of race and how it impacts our legal system, this novel follows Ruth, an African-American nurse, who finds herself charged with a serious crime following an incident involving the infant child of white supremacists. It is difficult to cover topics like race, privilege, and prejudice in a book, particularly in times as politically fraught as the ones we live in, but it is because of the world we live in today that Picoult’s work is so important to read. Young Adult novels make some of the best beach reads in my opinion, especially as the YA genre continues to flourish the way that it has over the past few years. 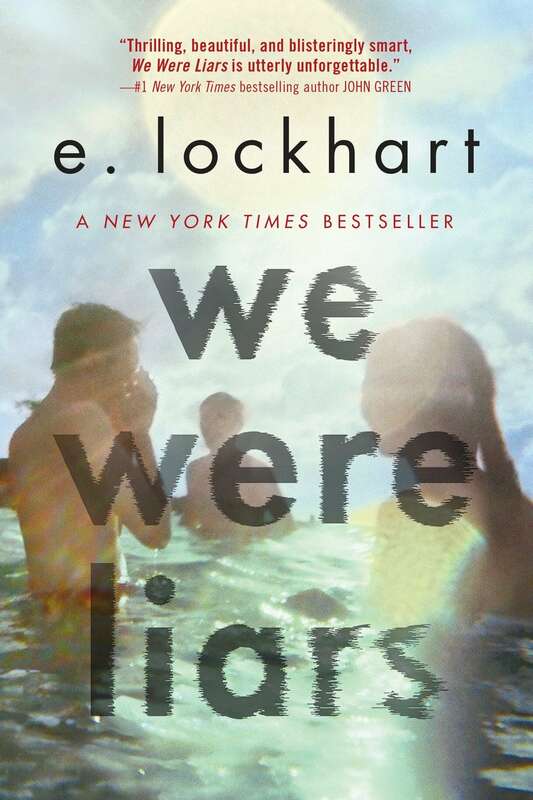 Fans of mysteries and thrillers will devour YA book We Were Liars. I think I probably read it in one sitting, lounging in the hammock last summer because I just had to know how it was all going to end. 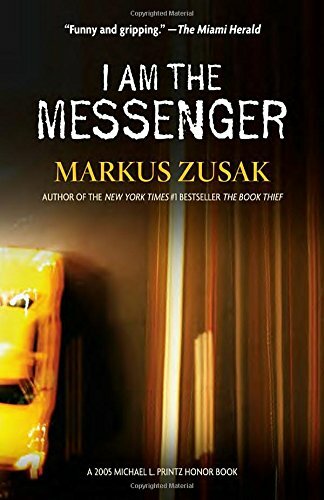 Everyone knows Markus Zusak’s more popular work, The Book Thief, but I Am The Messenger will always hold a special place in my heart. In this work, Zusak follows Ed Kennedy, a wholly unremarkable young man who accidentally stops a bank robbery. Oops. Because of this, he is forced to become the messenger, not knowing who or what he is working for. He must both help and hurt the people of his town for the sake of his mission. Any fun and exciting plans for spring break? If you’re traveling, what books are you planning on bringing along with you on your trip? Let me know in the comments below!